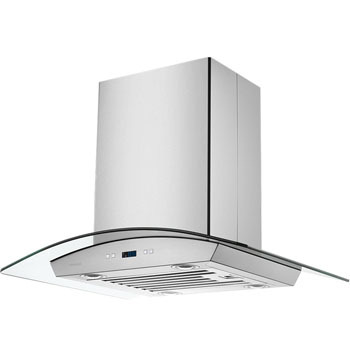 This Cavaliere-Euro SV218D Stainless Steel Island Mount Range Hood has 900 CFM airflow and a 218W low noise dual chamber motor. 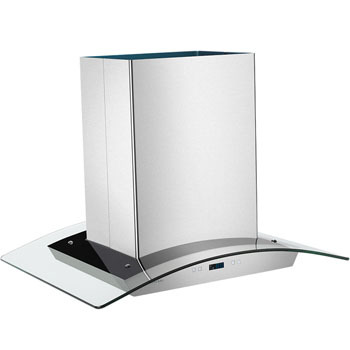 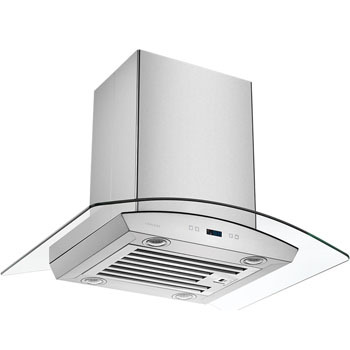 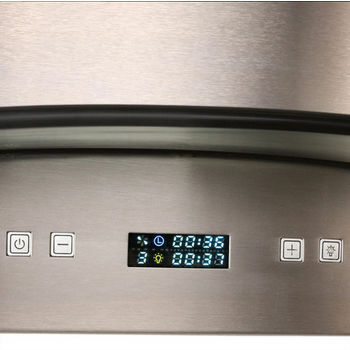 Featuring 4 speeds with timer, the range hood has a noise level of 25db to 56 db. 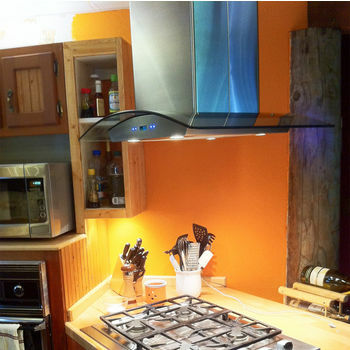 The range hood arrived swiftly. 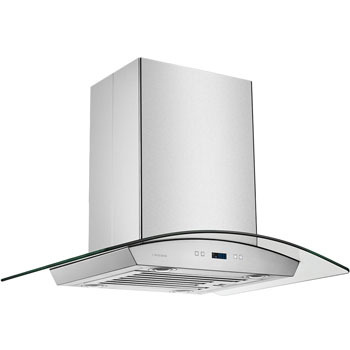 Can't review function yet as install is still 3 weeks away after complete kitchen demo. 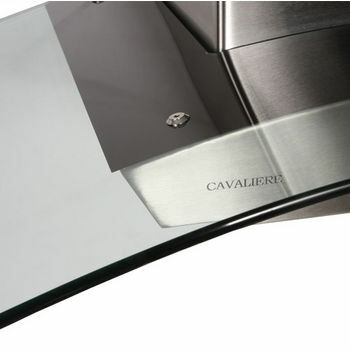 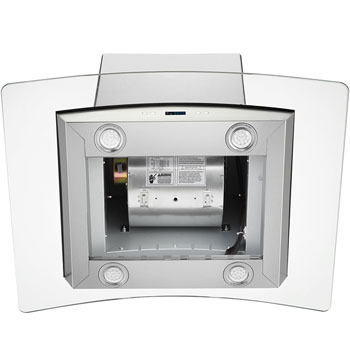 Item CAV-SV218D-I36 will automatically include a kit to allow this hood to become ductless. 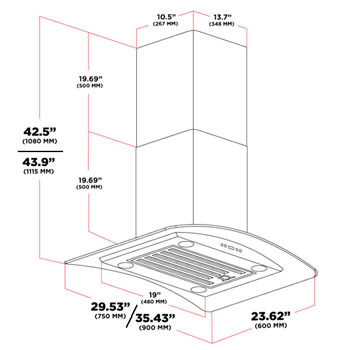 Yes, this does come with the mounting hardware. If you look at the installation instructions - part 1 under "Additional Information", there is a list of the parts supplied.